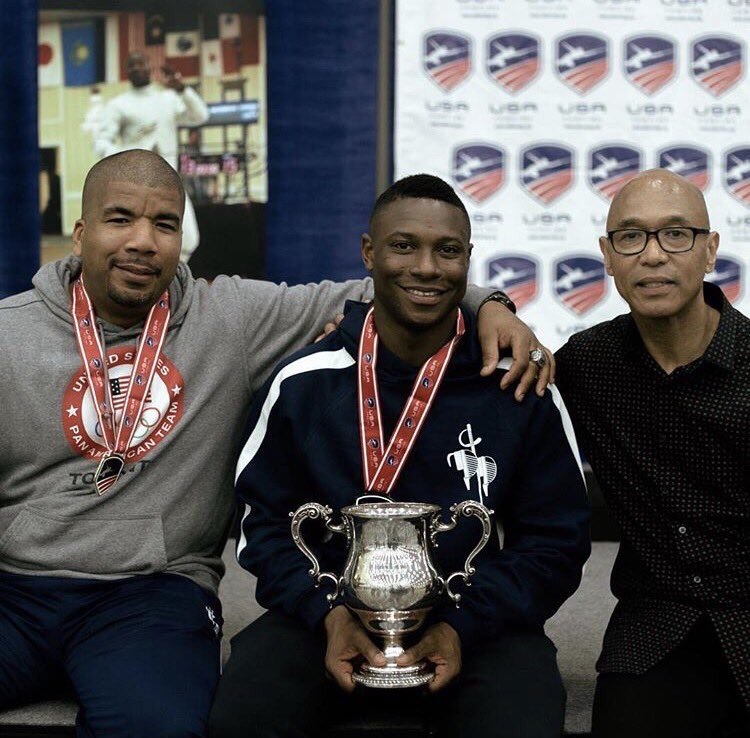 Daryl Homer takes home double Gold! 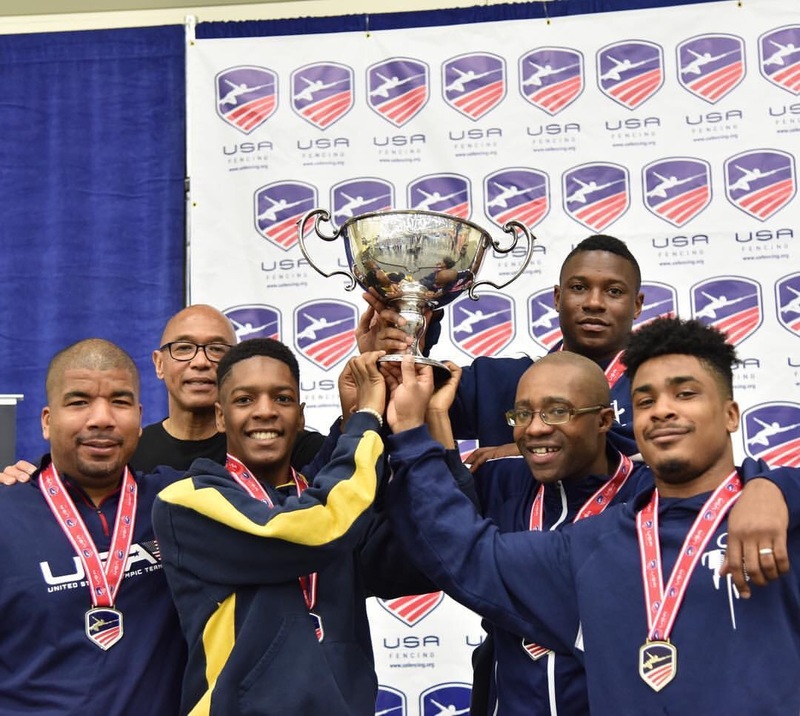 Daryl Homer won the U.S National title for individual Men’s Saber and also in the Team Saber competition. Congratulations Daryl!